"Written with powerful, moving simplicity, Claire's story stands on its own, but as the final volume in this iconic quartet, it holistically reunites characters, reprises provocative socio-political themes, and offers a transcending message of tolerance and hope. Bravo!" 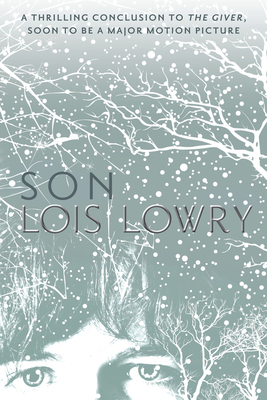 "The strength of this novel is its compassionate portrait of a mother's commitment to her lost child."